Se habla de…Educación Superior en el Informe NMC Horizon. 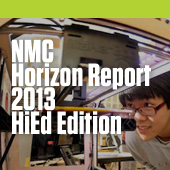 This year’s NMC Horizon Report identifies massively open online courses (MOOCs) and tablet computing as technologies expected to enter mainstream use in the first horizon of one year or less. Games and gamification and learning analytics are seen in the second horizon of two to three years; 3D printing and wearable technology are seen emerging in the third horizon of four to five years. 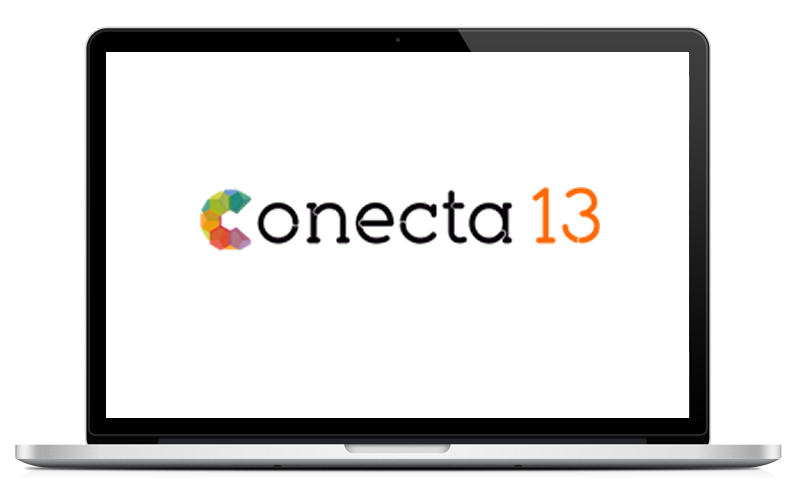 Puedes descargar una copia del Informe de la web del New Media Consortium.